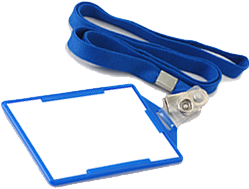 Since 2001, our dedicated team have been designing and producing the very best photo ID cards for the most important people in our world YOU! We take great pride in all our photo ID cards delivering them with exceptional customer service. 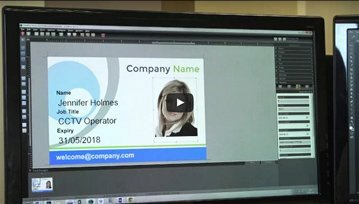 Our unique online card designer allows you to create professional photo ID cards, with the reassurance every order is checked and packed by hand. See our Trustpilot reviews, videos and design help for more about The Photo ID Card People.